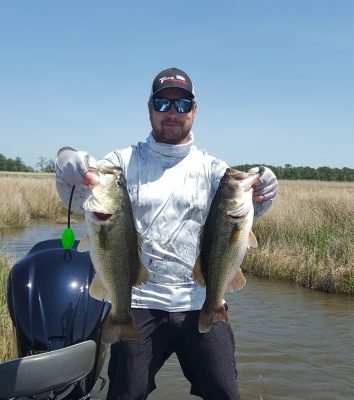 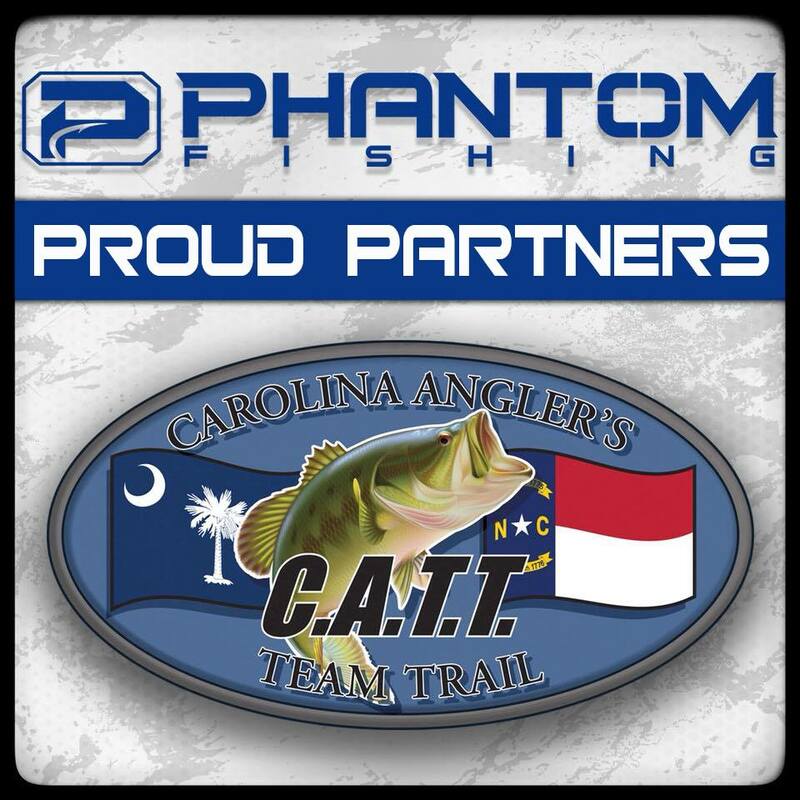 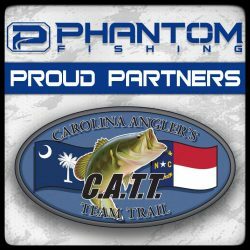 We closed out a great year on the Cooper River! 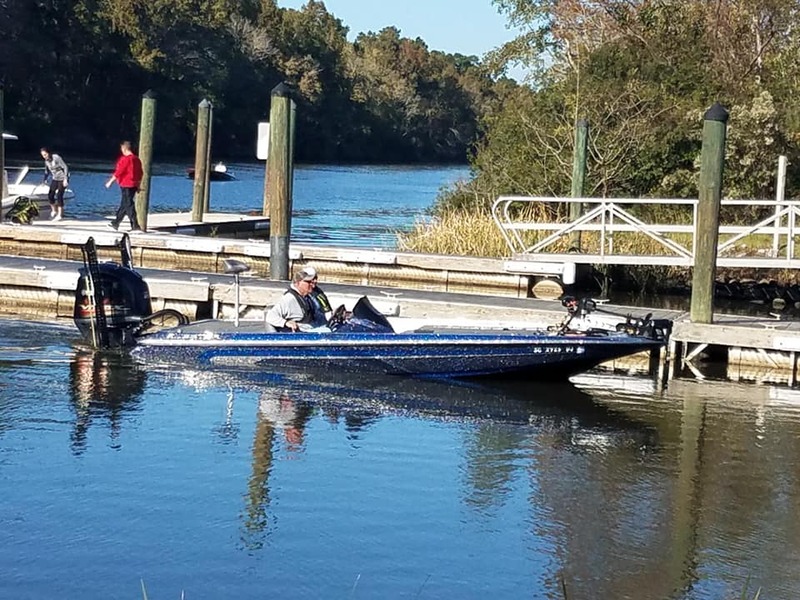 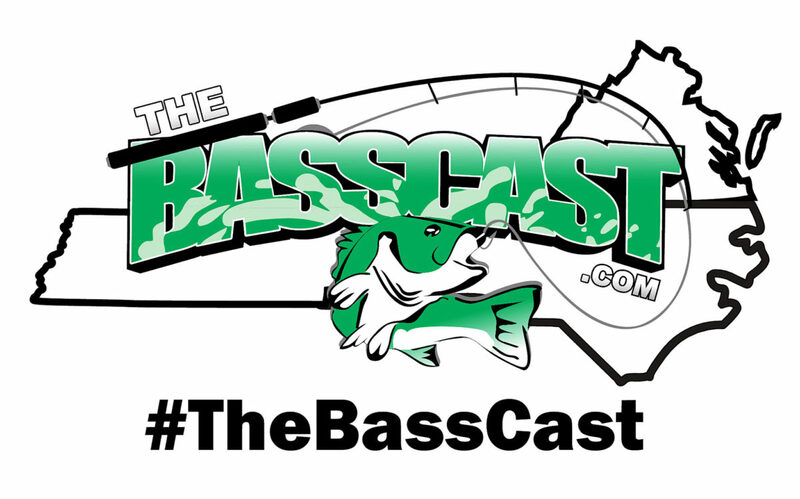 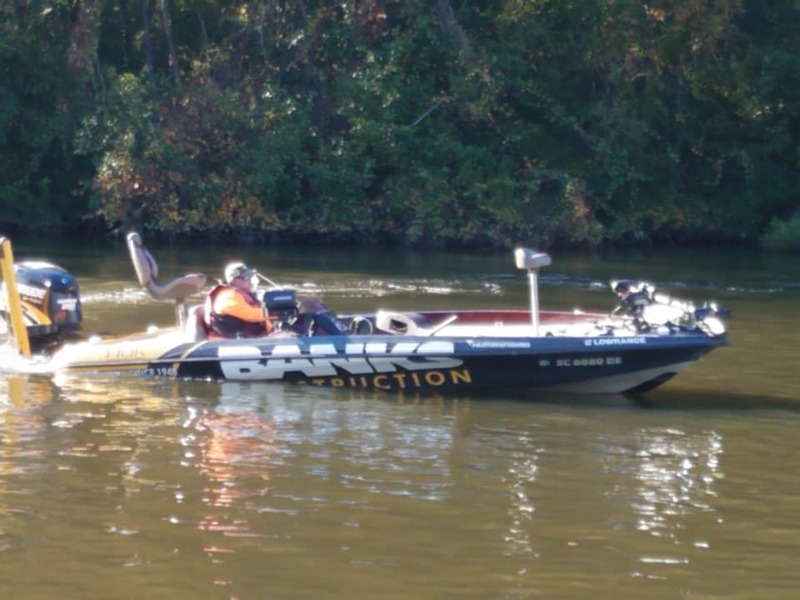 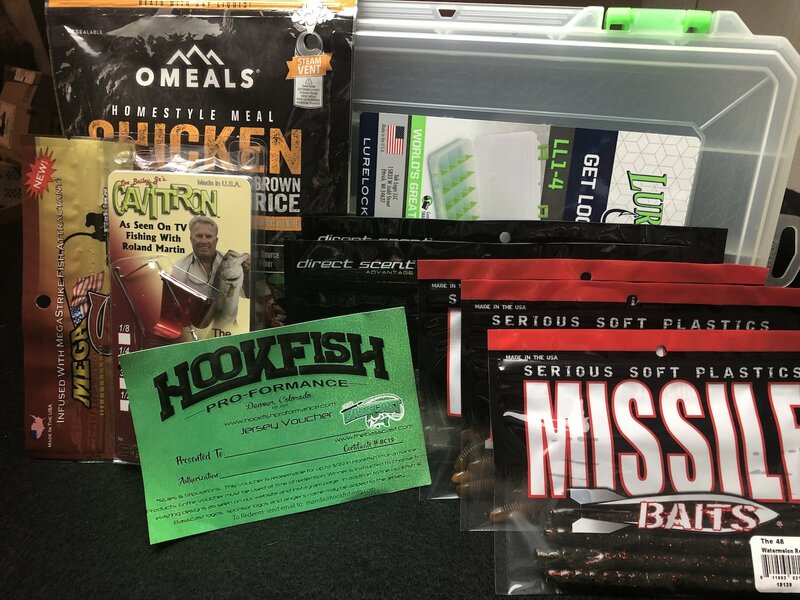 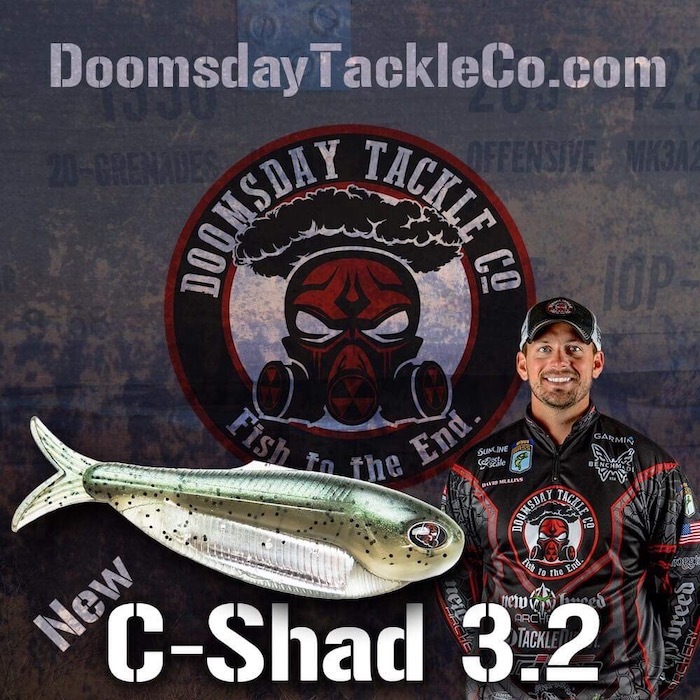 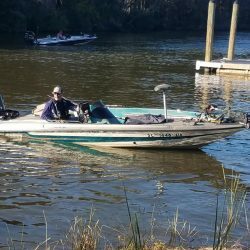 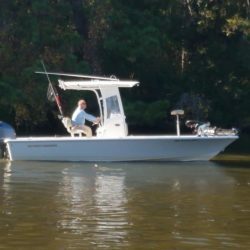 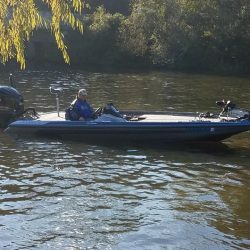 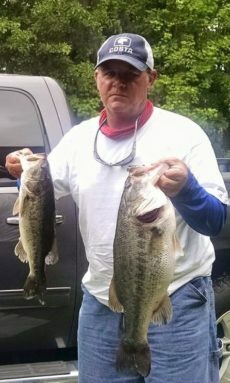 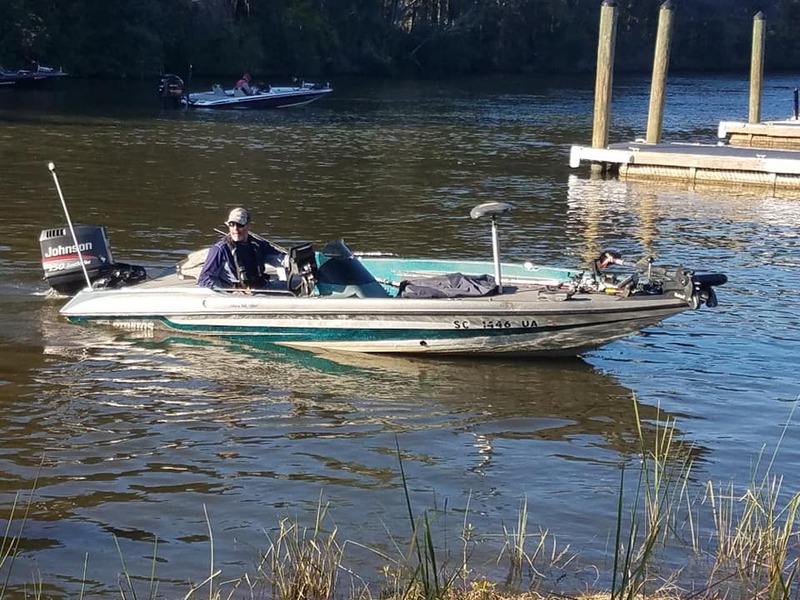 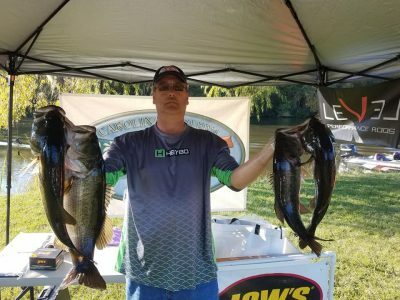 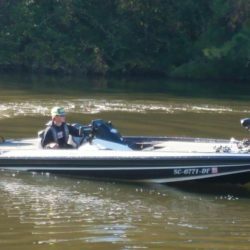 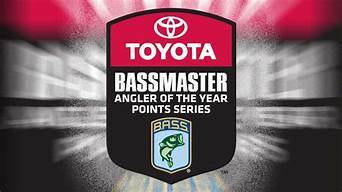 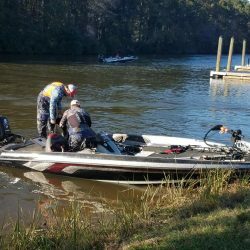 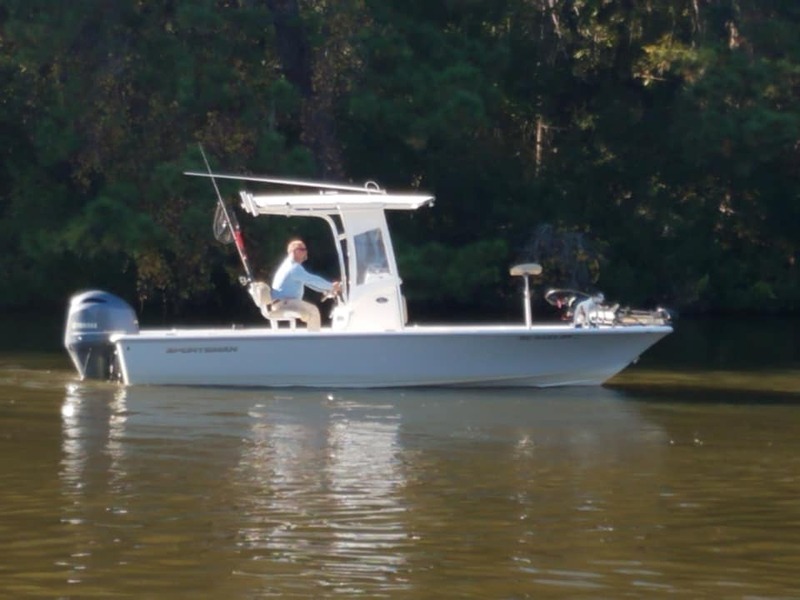 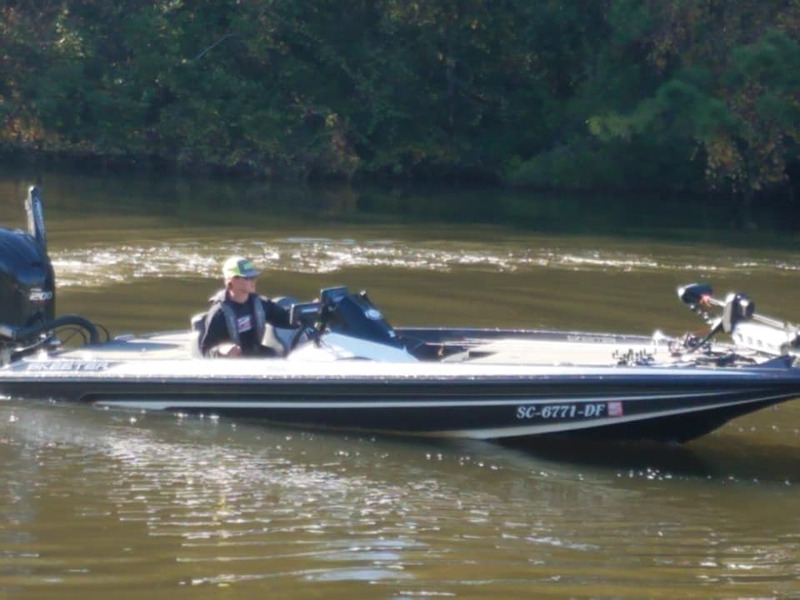 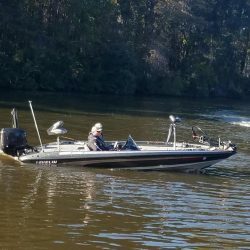 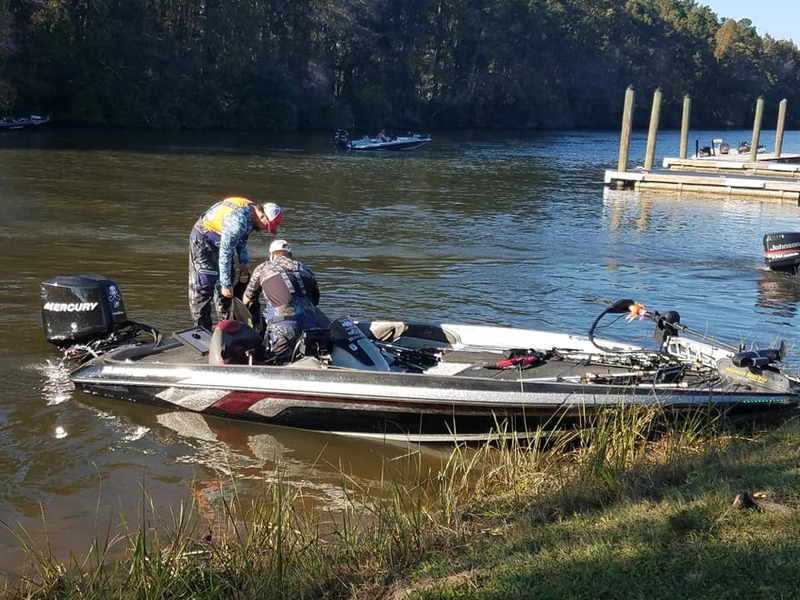 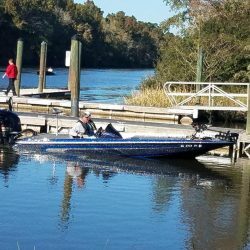 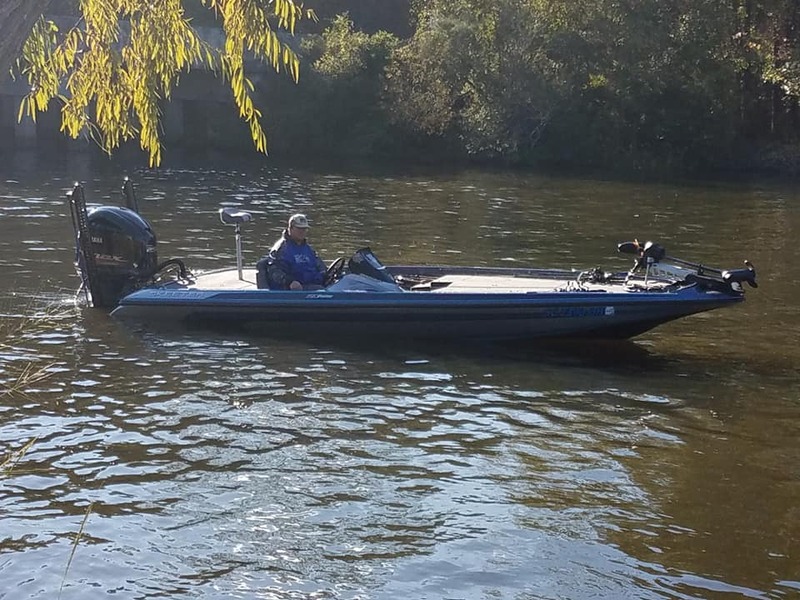 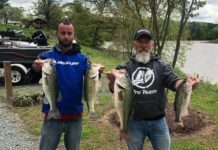 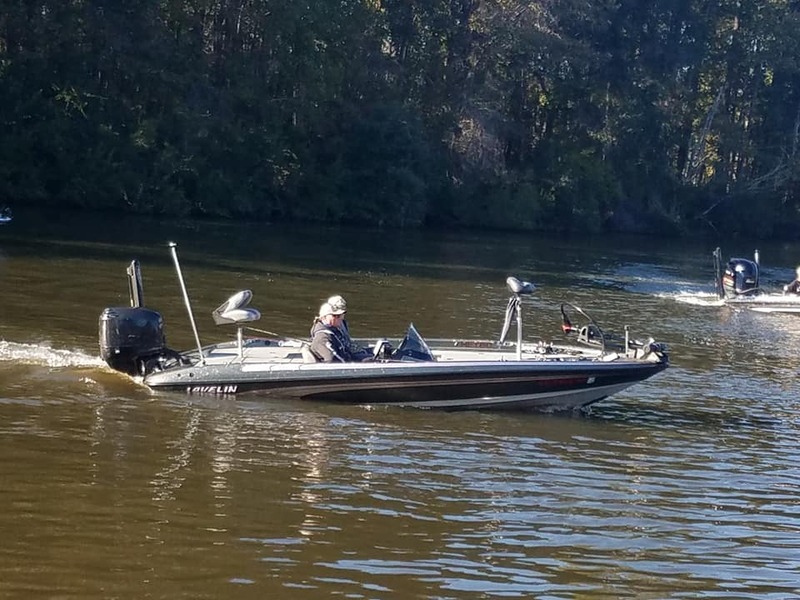 The total payback for 2018 on the Cooper River totaled up to $22,495.00 in cash and prizes! 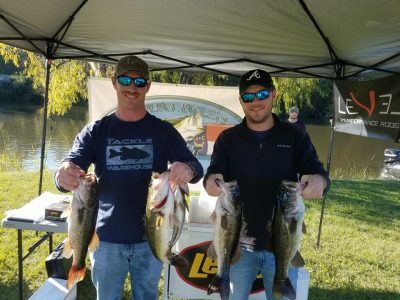 Thanks for fishing with us! 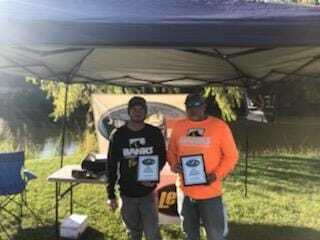 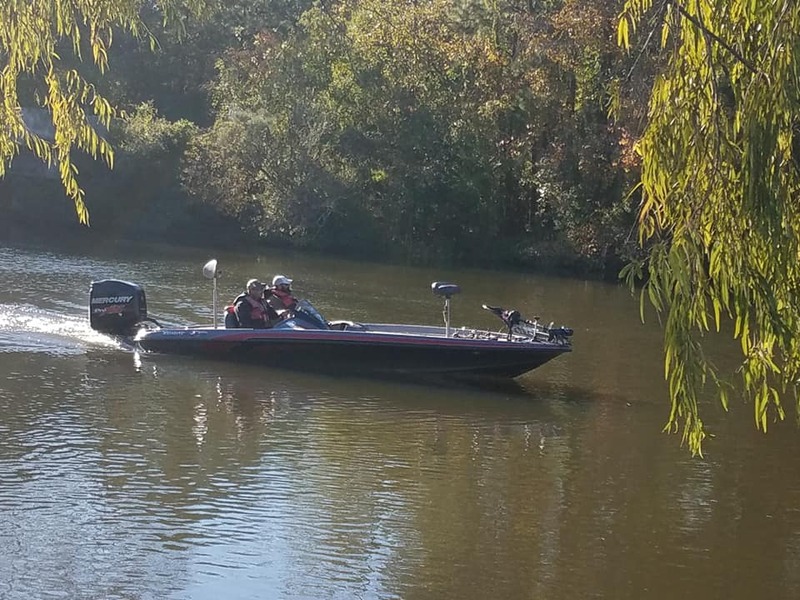 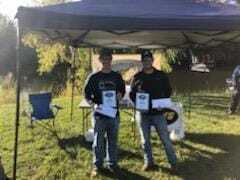 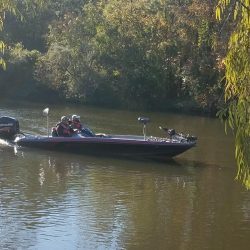 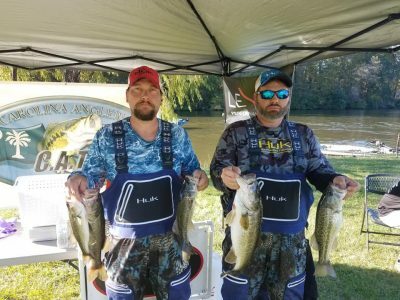 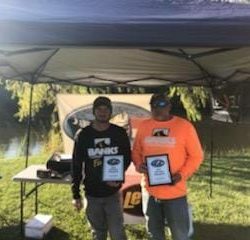 Matt & Andrew Baker were our 2017 CATT Fall Final Champs and they repeat with 5 bass weighing 14.88 lbs! 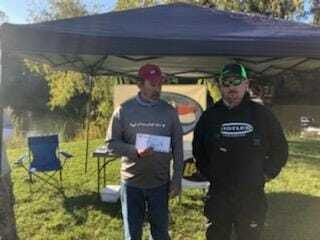 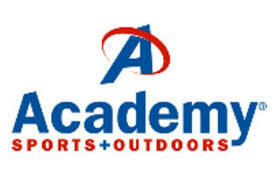 Ad in the BONUS $ and they took home $1,780.00! 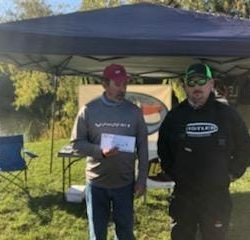 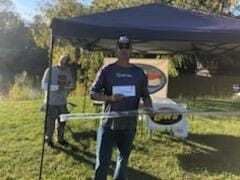 2nd went to Andy Rutledge with 14.27 lbs and he claimed $860.00! 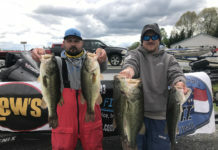 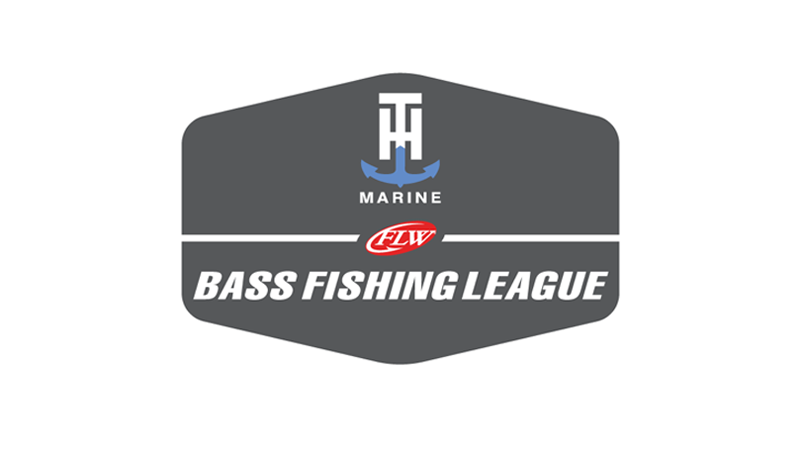 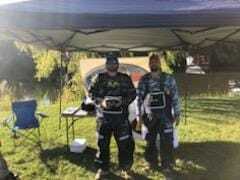 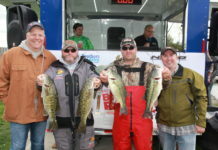 Justin & Michael Craven were 3rd with 11.97 lbs and they earned $440.00! 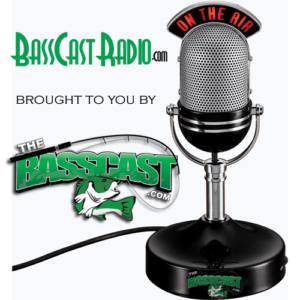 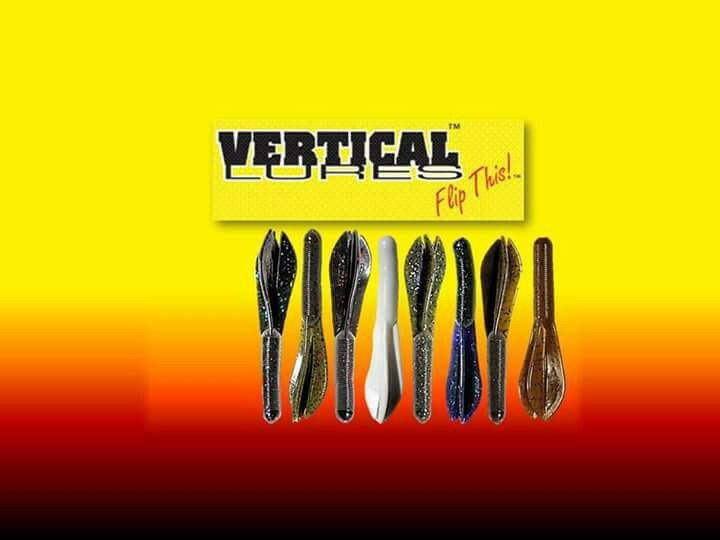 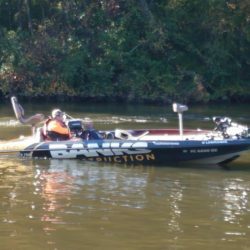 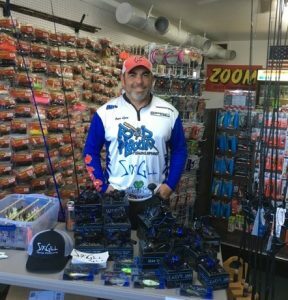 We also awarded a Lews Mach Baitcast Reel along with a Lews Mach Speed Stick!